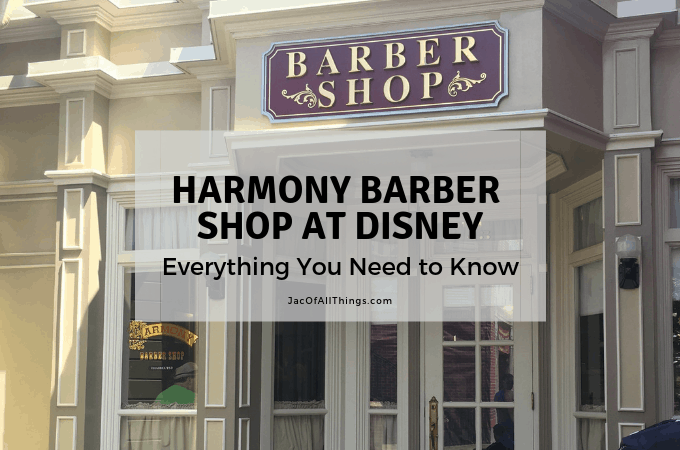 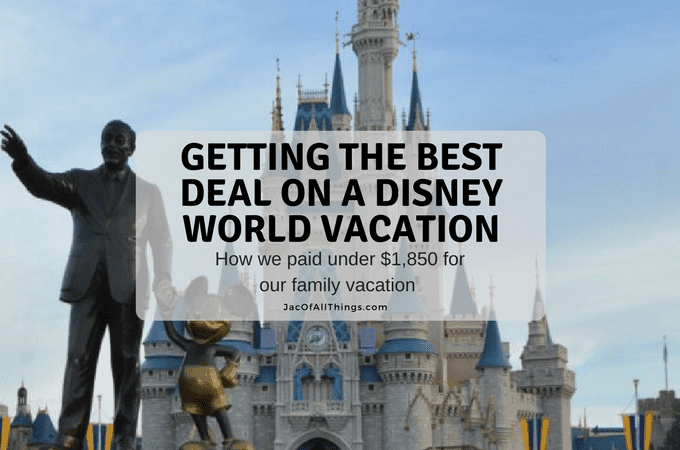 Everything Disney travel related! 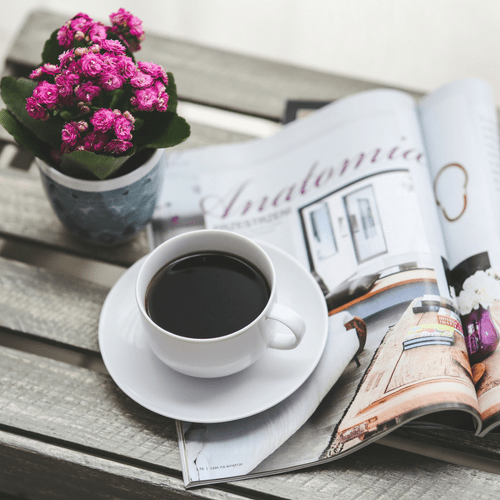 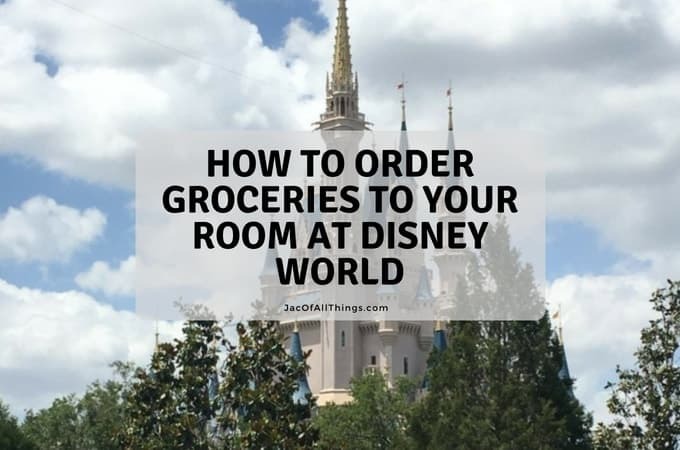 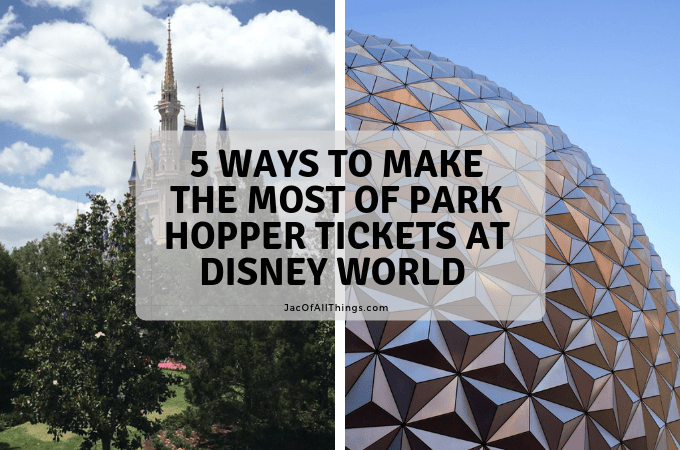 From saving money on your trip to Disney World, to what to pack, to ordering groceries at Disney (and more)! 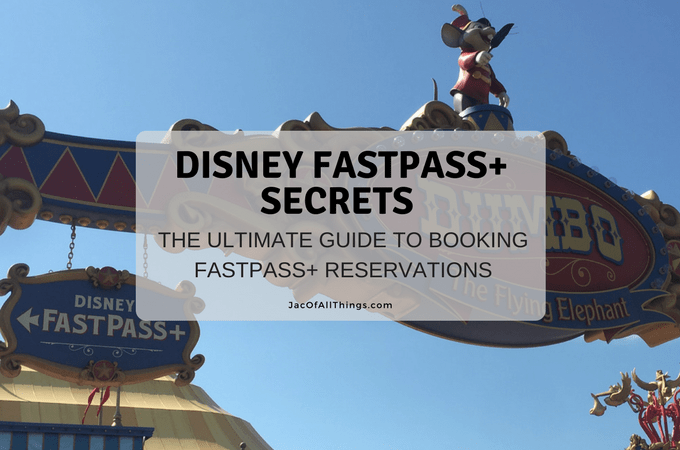 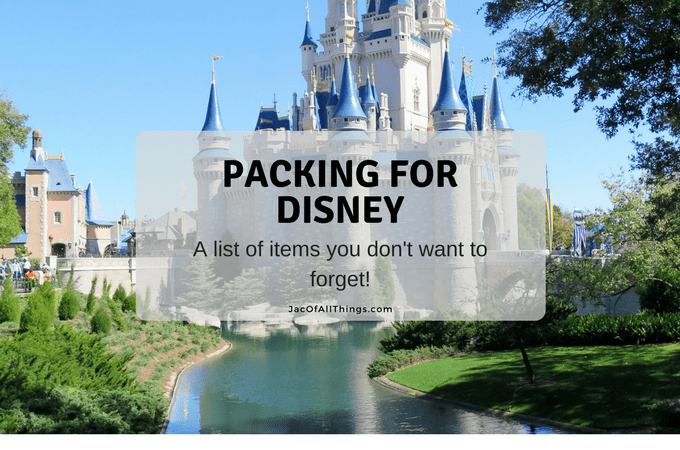 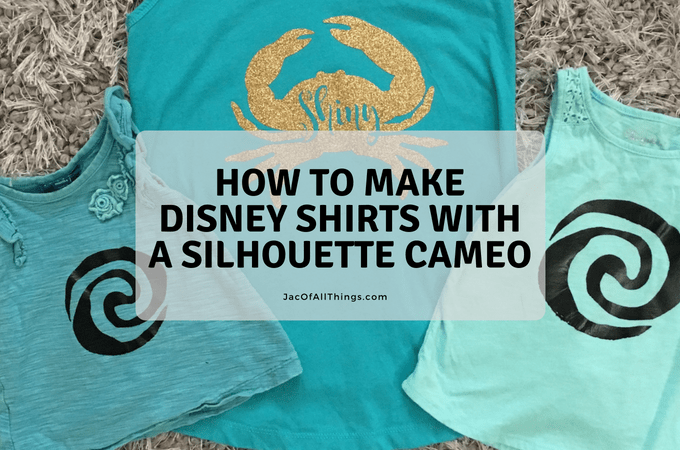 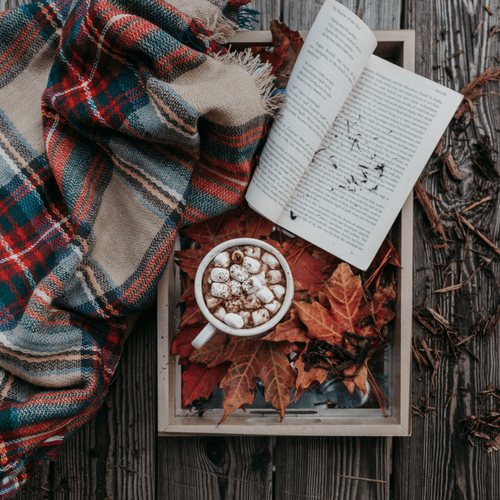 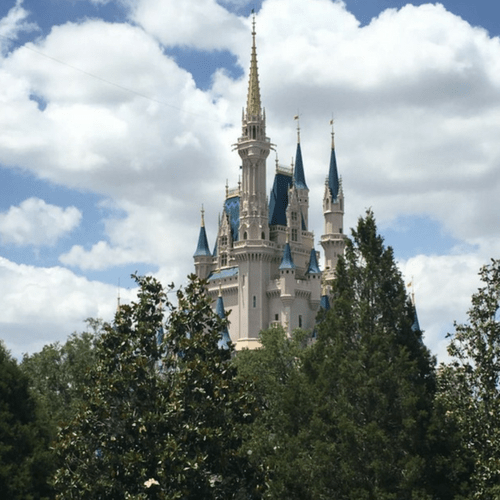 Packing for Disney World – A list of items you don’t want to forget!